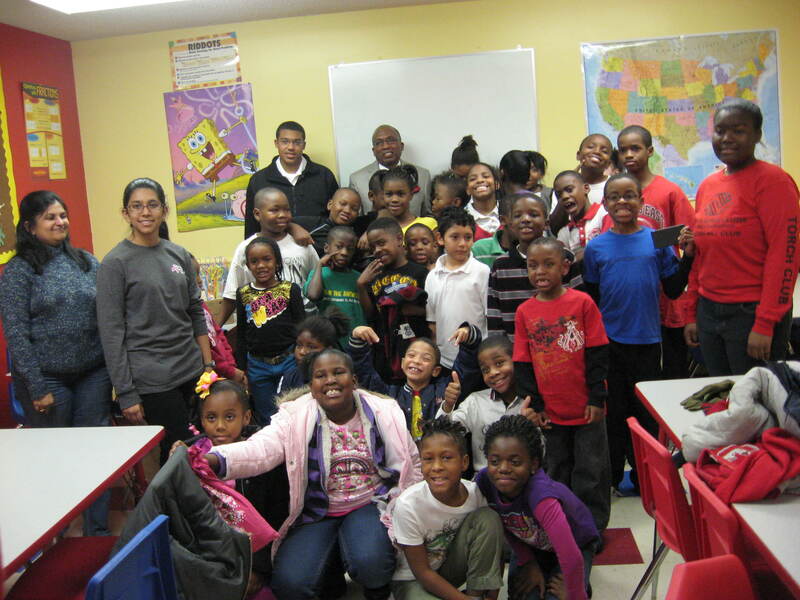 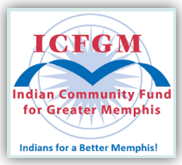 Kids from the Indian community tutor boys and girls at the Hickory Hill location of the Boys & Girls club on a bi-weekly basis. 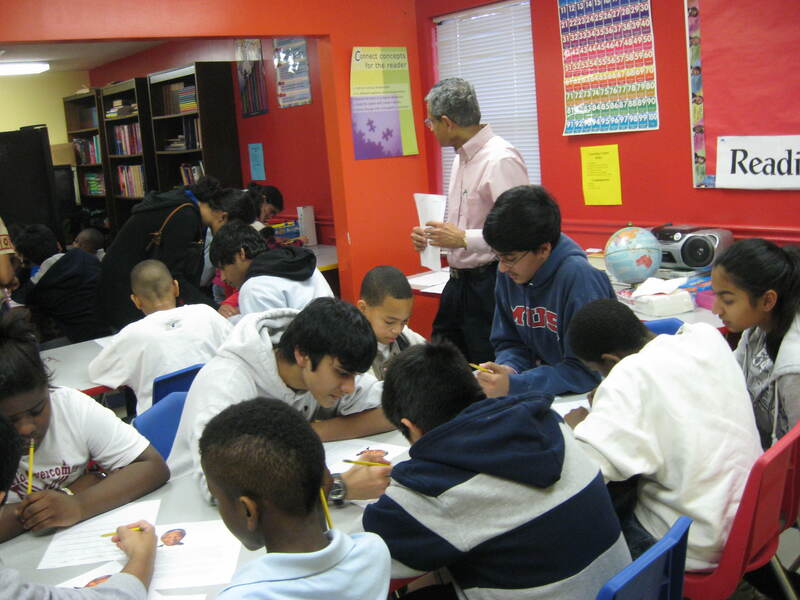 The program was started in the Fall of 2008 by Shaila Karkera with nine young adult tutors stepping forward to serve within the community. 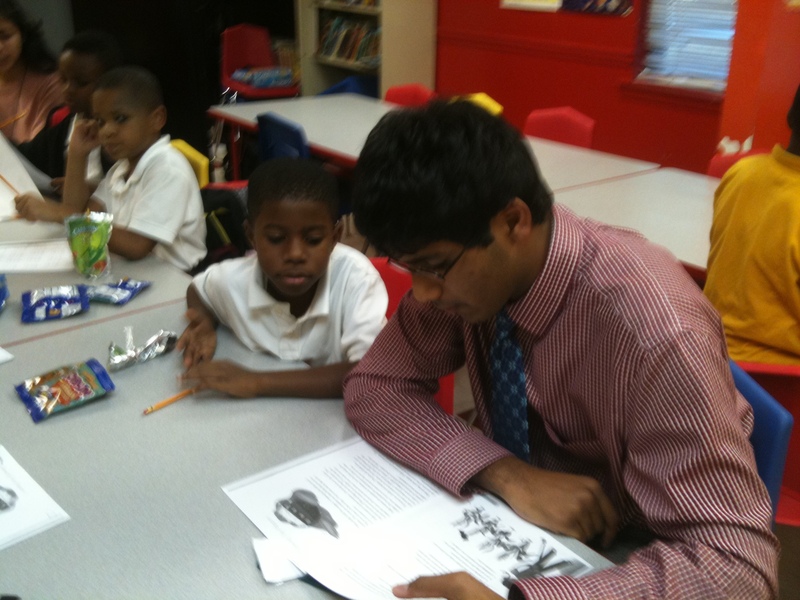 As the tutors graduated high school and moved away, their younger counterparts took the reins. 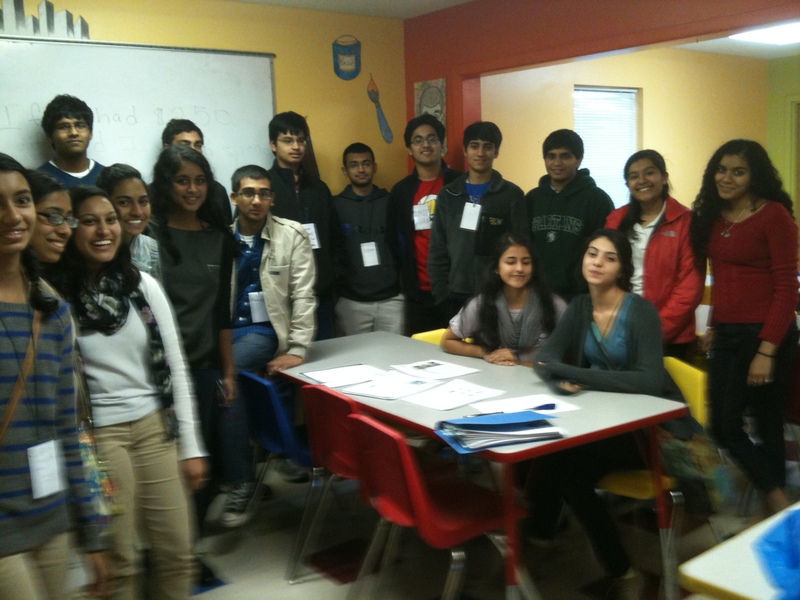 This program was provided much needed direction and inspiration by Arun Kumtha and Shaila Karkera, especially when we did not have as many tutors as we would have liked.